Sidewinder Joeys - Very life like baby Mackerel with shimmer skin. 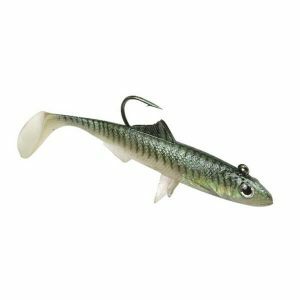 Sidewinder Joeys – A very life like baby Mackerel, with shimmer skin and deep paddle tails. These superb baits are already taking specimen fish.